Take your career to the next level by working with rapidly-growing companies alongside our experienced team of professionals. The professionals within our firm include Big 4 or national accounting firm alumni with years of experience developing deep technical expertise in the industries we serve. 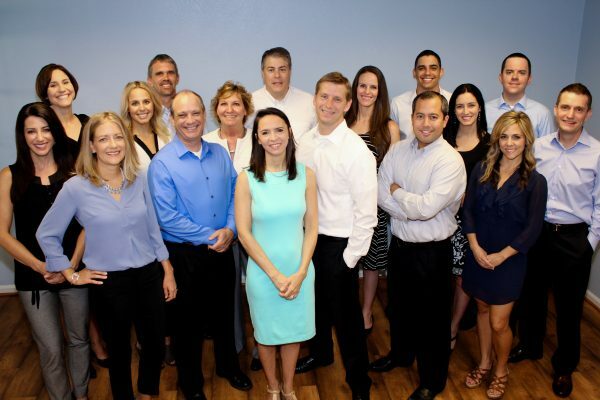 Rivers & Moorehead is a Certified Public Accounting Firm in the State of Arizona. Many of our consultants were drawn to our firm because they enjoyed the variety public accounting provided, but were tired of the endless busy season hours. We provide the complexity of work found in public accounting, all within a 40 hour work week. The experience our consultants gain goes well beyond the audit room as our clients look to us to solve some of their most complex accounting challenges. Our employees accelerate their own professional development by working with rapidly-growing companies alongside our team of professionals.